One of the most effective and dangerous techniques criminals use to commit their crimes is called social engineering, and it’s vitally important that you learn how to recognize this serious threat. Social engineering uses social interaction as the primary means to trick or persuade you to disclose confidential information that can then be used against you. The main goal of social engineering is to trick you into providing the criminals with valuable information that can later be used to steal data and obtain funds illegally. Cyber-criminals are excellent students of human behavior and will spend significant time studying the predictable behavior of their victims. The purpose of their study is simple – to create attack strategies and scenarios that will take full advantage of your predictable behavior, and use your mistakes to steal your information. Researching your social media and online accounts. Looking at your postings on social media or other Internet postings. This could give them background data that can later be used to trick you into providing information. This could also include looking at your friends and family members postings to gain intelligence information that can be used to lure you into their scam. Ruse phone calls to gain initial information. Exploiting your willingness to be helpful and openly provide sensitive information. Phishing email messages posing as friends, family or co-workers. Emails or calls posing as a company you do business with. Creation of a sense of urgency or emergency to force your fast action without time to react appropriately. Excessive flattery or attempts at persuasion through flattery. Refusal to give a call back number or unwillingness to provide normal contact information. Because most social engineering attacks are attempts to gain information that an attacker can’t easily get elsewhere, the mere fact that a stranger asks for the information should be a clear warning. Recognizing the possible signs that a criminal is attempting to socially engineer you is now important every day. Never give any confidential information to someone you don’t know, and especially never to a telephone caller. Take your time and verify all contacts independently requesting your sensitive PII data. Limit the information you share on social media sites. Security awareness training will reduce risk! We must think about our security every day. Don’t wait until you or your family have been victimized to do something to protect yourself. It is so important to understand the day to day risk and help to ensure that your data is protected. 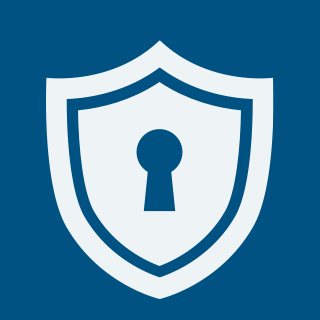 Cybercriminals depend on your lack of vigilance to strike when you least expect it. 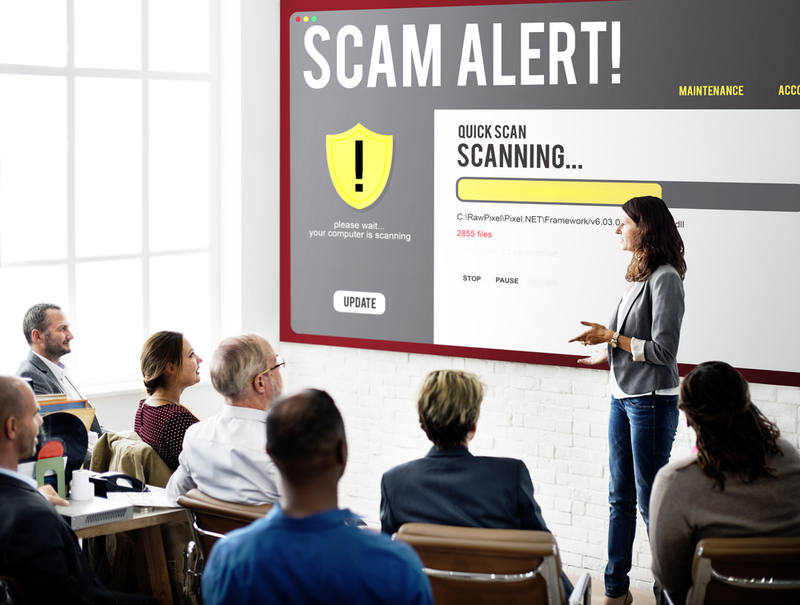 If you want to protect your employees and your business from being victimized by social engineering scams, contact CIFSA today at (561) 325-6050 to learn how we can help.